If conversation is lagging around the Thanksgiving dinner table and your relatives are threatening to tell embarrassing stories about you, why not break out some of these scientific facts about gratitude? Gratitude is one of the most well-researched concepts in positive psychology, with countless studies looking at its benefits and how to maximize them. Keeping a gratitude journal, or “counting your blessings,” is one of the most-recommended happiness practices ever. A national survey on gratitude, which polled over 2,000 Americans, found that women tend to be more grateful than men. This confirms the findings from another study, which found that American men are particularly uncomfortable expressing gratitude (compared to women and compared to Germans). The Youth Gratitude Project also found that girls are more grateful than boys, suggesting that the difference starts early. 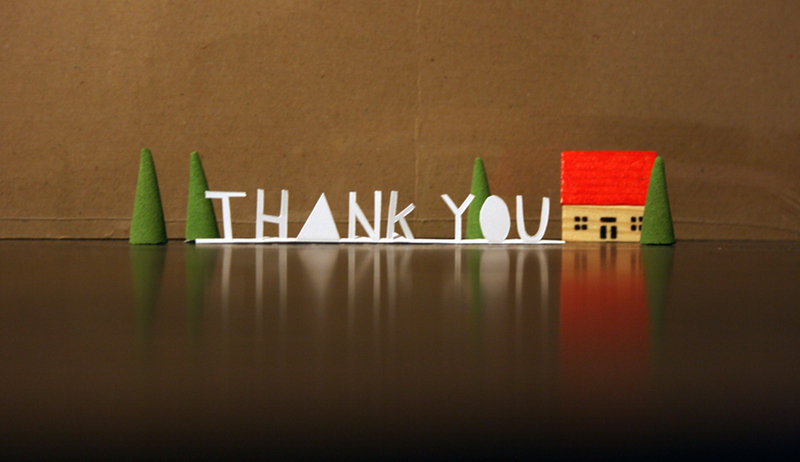 That same national survey found that work is the last place you’re likely to hear gratitude. Only 10% of people say thank you to their colleagues on any given day, and 60% of people never express gratitude at work. UC San Francisco professor Wendy Berry Mendes is investigating the health effects of gratitude, and her preliminary findings show that grateful people have higher good cholesterol and lower bad cholesterol, as well as lower blood pressure. One of the reasons for this might be gratitude’s effect on stress. More grateful people – who see their health as a blessing or a gift – may take better care of themselves. In one study by professors Robert Emmons and Mike McCullough, people were asked to list five things they were grateful for once a week for 10 weeks. Among a host of other benefits, they spent more time exercising than a control group. In one six-week study, people doing a gratitude exercise worked harder at their goals and made 20% more progress toward them. This might be because gratitude makes us more energetic. Despite all the benefits of gratitude, you can practice it too much. A study by UC Riverside’s Sonja Lyubomirsky asked people to journal five things they were grateful for weekly or three times a week for six weeks – and only the weekly journalers became more grateful. That doesn’t necessarily mean you shouldn’t count your blessings every day, just that the average person shouldn’t. Gratitude can become a routine chore, so it’s important to find your ideal frequency and mix things up from time to time. Want to learn gratitude and 11 other happiness habits? Join us for The Year of Happy, a free online course starting January 1 to help you get happier in 2015. Explore the science of happiness and apply it to your own life, all in 2 hours a week. Find out more or sign up here!